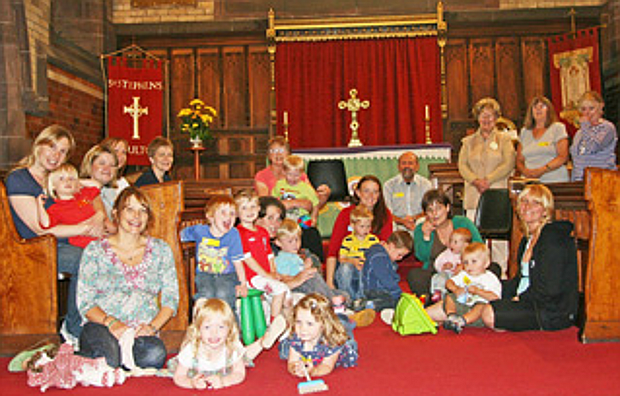 Messy Church is a fun place to come and be a completely different sort of church. Designed for all the family, Messy Church takes place predominantly in the village hall, where everyoine can get involved in games and crafts, all with a message. Then it’s into church for 15 minutes or so for a story and a song, and back to the hall for a meal. Messy Church has been a great way to start doing church for dozens in our village and we welcome anyone and everyone with open arms. Messy Church takes place on the second Friday of each month at 4:30pm.